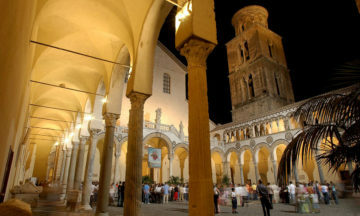 From 26 to 29 November, the Municipality of Salerno will host the second International Historic Urban Landscape workshop, a four-day session of the CLIC project. 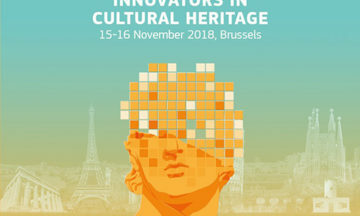 Organised by the European Commission as a key event of 2018 European Year of Cultural Heritage, the “Fair of European Innovators in Cultural Heritage” will take place on 15-16 November 2018 in Brussels. Internship programme: A focus on perceptions mapping. 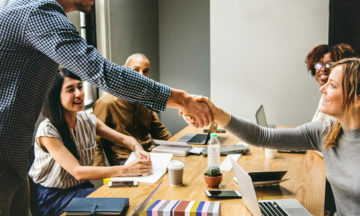 Under the framework of H2020 research project CLIC, ICHEC welcomed four masters students to undertake their internship programme at ICHEC and abroad. 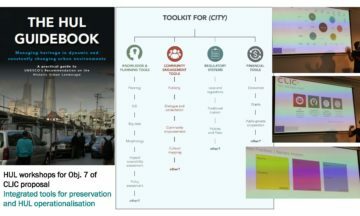 Within the CLIC project, WP1 deals with identifying the best practices on the adaptive reuse of cultural heritage. For this reason, a survey platform is developed and launched by TU/e with the help of Facility Live and CNR-IRISS. 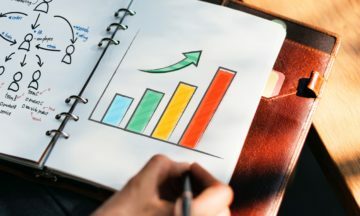 This first level survey aims to enable European Cities to supply their best practices and their necessary associated data. The process for Heritage Innovation Partnerships (HIPs) has been launched! 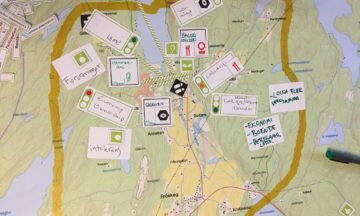 A first local meeting in Gothenburg (19 September 2018) – organised by Västra Götaland Region and Uppsala University, ICLEI, ICHEC, – started the entire dialogues’ sessions. 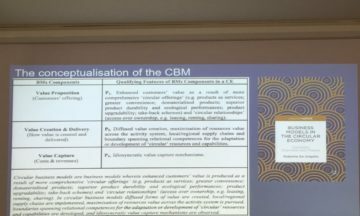 On Tuesday, September 18, a Seminar on Circular Business Models has been held at the CNR IRISS with Dr. Roberta De Angelis, research fellow at the University of Exeter (University of Exeter Business School). 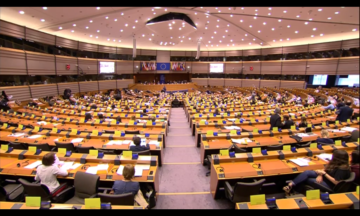 Prof. Luigi Fusco Girard, CLIC Scientific Coordinator, has been invited to talk at the High-level European Parliament Conference the 26th of June 2018 “Cultural heritage in Europe: linking past and future”, on the future of European cultural heritage. 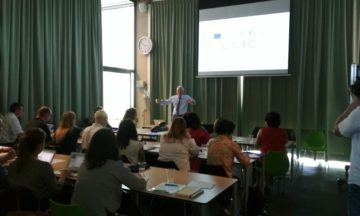 Prof. Luigi Fusco Girard, CLIC Scientific Coordinator, will take part as keynote speaker in the high-level EU Parliament Conference “Cultural heritage in Europe: linking past and future” on 26th June.